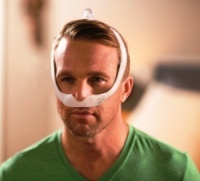 This latest Aloha Nasal Pillows Mask by Innomed has 4.6 star reviews on a well known USA site, so will hopefully prove a good and cost-effective option for people who like this style of mask. Let's face it, we're never going to get 5 star reviews for any mask as our faces are all unique! 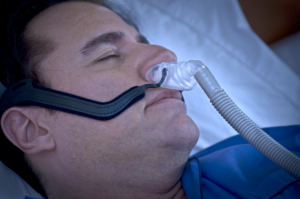 This Aloha Nasal Pillows Mask by Innomed is a lightweight and quiet cost-effective mask, and has the added exclusive feature of the Arched-Track Technology control to adjust the depth and angle of the nasal pillows, allowing people to find their own level of comfort which should reduce pressure from the nasal pillows. 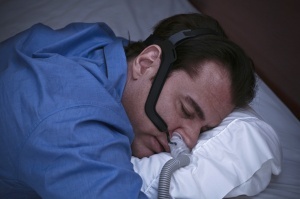 The Aloha Nasal Pillows System is the next evolution in the design of nasal pillow interfaces. The Aloha features proprietary Arced-Track™ technology allowing the angle of the Pillow Reservoir to be adjusted for a more customised natural fit. The Aloha comes standard with three different pillow sizes. 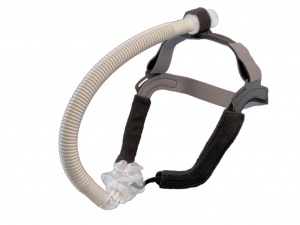 The device is extremely lightweight and quiet and offers an incredibly stable and comfortable seal. The Aloha contains all of the components required to properly size the patient, eliminating the hassle of opening multiple products to get the right fit." 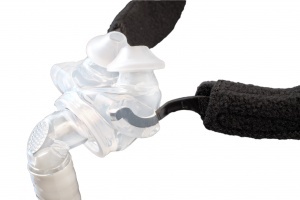 Ball-and-Socket Elbow combined with Hi-Flex™ Tubing adapts to the most active of sleepers and accommodates various sleeping positions. Exclusve Arced-Track™ technology allows the angle of the Pillow Reservoir to be adjusted for a more customized and natural fit. 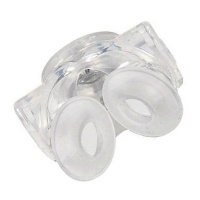 All 3 sizes of nasal pillows are supplied with the mask and replacements can be bought once the perfect size is known. The mask I received from the hospital, after apnoea diagnosis, was not comfortable. On a follow up I was advised to use a pillow mask. 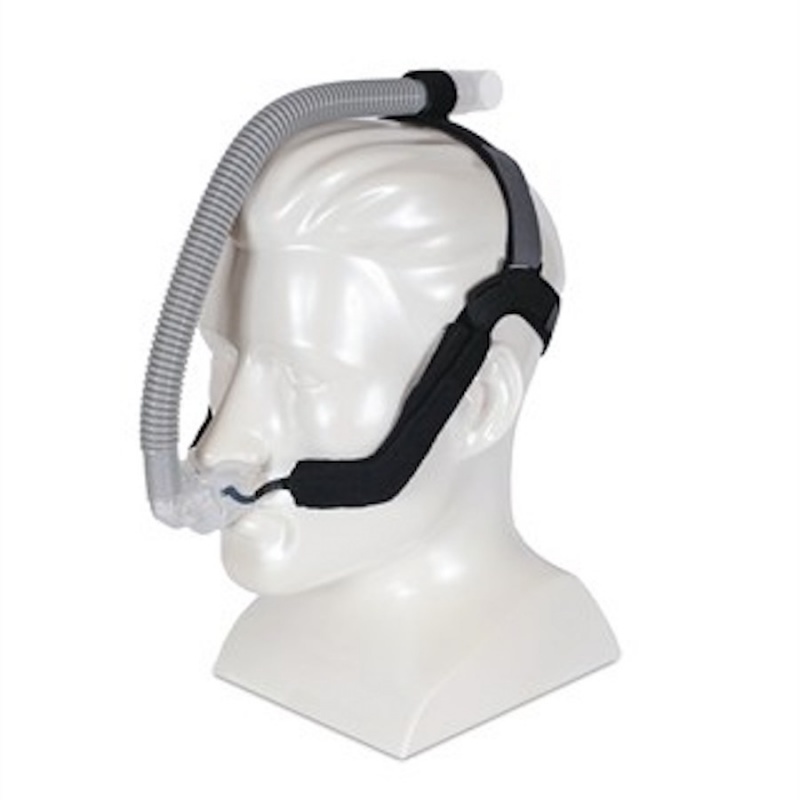 This mask is very comfortable, easy to adjust and best of all, it comes with all three pillow sizes and detailed instructions. I was able to determine which size suited me best and then order more of that size. I really like this mask. I prefer nasal pillows and had been using a different mask. 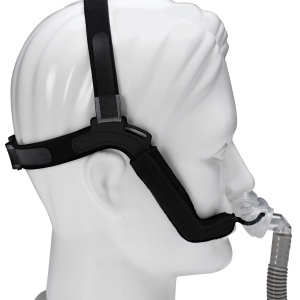 After I got a new CPAP machine that gives me data on mask leaks I realised that my previous mask was not as well fitting as it could be. Leaks are much reduced with this one. Partly I think the sizing just works for me, and partly it's the design which feels very stable (I am a restless sleeper!). Thanks to Hope2Sleep for making this mask available in the UK. Also, you can order replacement pillows just in your size, and there is not the wastage of having to get a pack with all sizes in it.